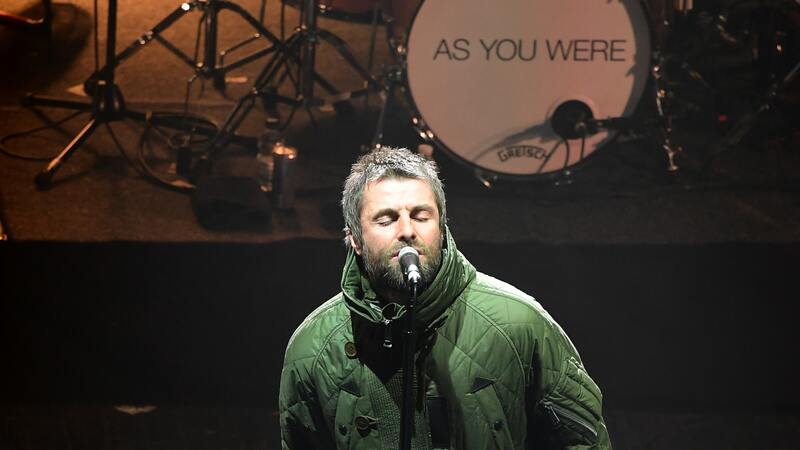 Liam Gallagher refused to be booked for Isle Of Wight’s Sunday night headline slot because of the World Cup, according to reports. The Manchester musician co-headlined the festival last night (June 23) with Depeche Mode. Read NME‘s report here. Gallagher was originally planned to close out the event tonight, but got organisers to switch his performance to Saturday when he realised England would be playing Panama on Sunday afternoon, according to the Daily Mirror. A source told the paper: “Liam is a massive football fan so it was only right for him to be able to let his hair down and enjoy some booze during the match.” The Killers are set to top the bill tonight instead.